much to learn for them and for the rookies. Learn to know more about the 1st G.U.N.S. and we will meet each other!" My call "STRIKE HARD, ASK LATER !" 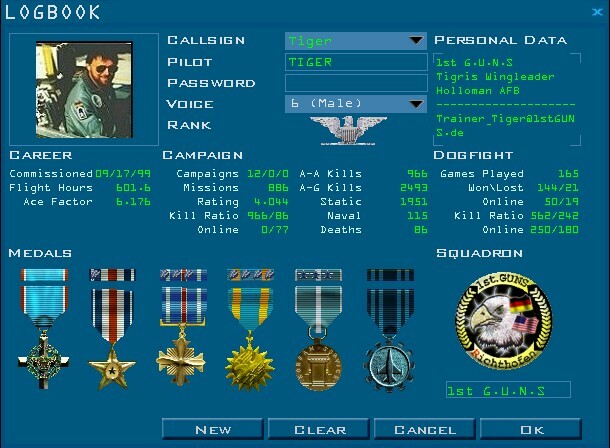 official F-16 trainer in the CAG !"